Tech giant taken to task for not challenging Chinese government’s policy that politically sensitive results be blocked. More than 200 employees comprising engineers, designers and managers at Alphabet Inc’s Google published an open letter demanding the company end development of a censored search engine for Chinese users, escalating earlier protests against the secretive project. Google has described the search app, known as Project Dragonfly, as an experiment not close to launching. 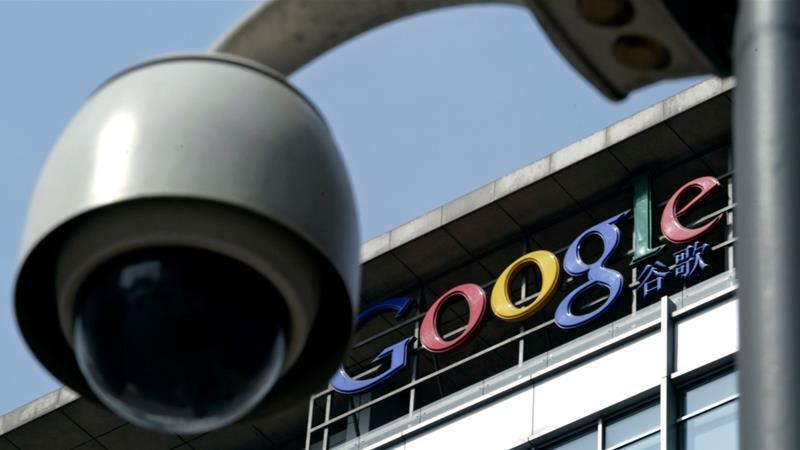 But as details of it have leaked since August, current and former employees, human rights activists and US legislators have criticised Google for not taking a harder line against the Chinese government’s policy that politically sensitive results be blocked. Google declined to comment on the employees’ letter on Tuesday. Google has long sought to have a bigger presence in China, the world’s largest internet market. It needs government approval to compete with the country’s dominant home-grown internet services. The employees said they no longer believe Google is “a company willing to place its values over profits” and cited a string of “disappointments” this year, including acknowledgement of a big payout to an executive who had been accused of sexual harassment.